Tywauna Wilson is a contributing author to several books about courage and resilience. 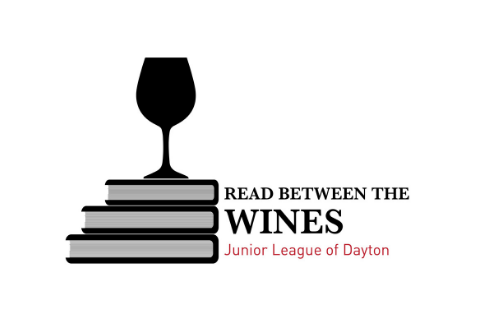 There are many benefits to becoming a member of the Junior League of Dayton. 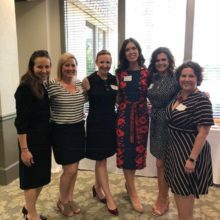 The League offers its members professional training, flexible volunteer placements, and an opportunity to not only make professional connections, but to develop friends for life with women who show common concern for the community.